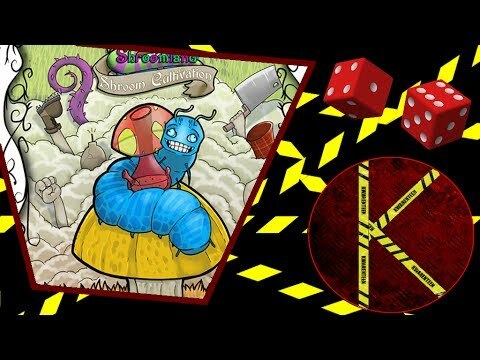 Alice In Shroomland: Spore Cultivation társasjáték - Magyarország társasjáték keresője! A társasjáték érték! Az Alice In Shroomland: Spore Cultivation egy nagyszerű társasjáték, 1 - 4 játékos részére, az átlagos játékidő rövidebb, csak 30 - 60 perc. A társast, 18 éves kortól ajánljuk kipróbálni. A játékmenet erősen épít a pakli építés mechanizmusra. In Alice in Shroomland: Spore Cultivation, you will attempt to survive an onslaught of approaching enemies in an effort to either save or destroy Shroomland. You are given a set of cards, called a "Tripper’s Kit". 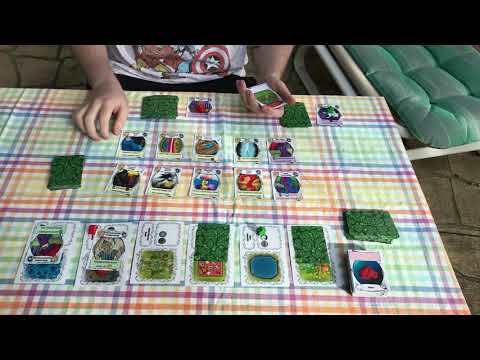 You play these cards each turn to obtain more cards which grow your Tripper’s Kit. Encroaching enemies will traverse Shroomland and its many Dimensions. Your job is to defeat these enemies before they get to your stronghold in The Ominous Dark Forest, however, once they arrive you will add Ouch cards to your Tripper’s Kit each turn. 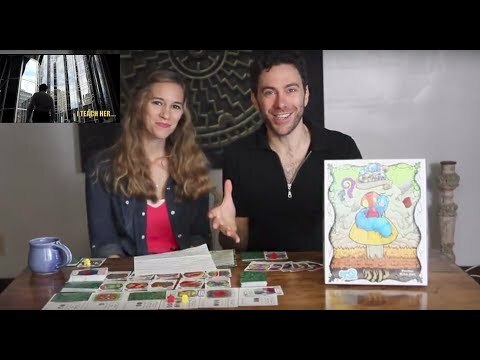 Drawing and playing 3 Ouch cards in one turn means you become Unfortunately Sober (defeated). But don’t fret! Teammates are able to bring you back to the game with a Meaning of Life Card. 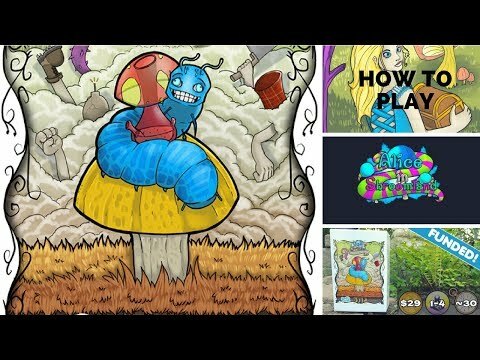 Alice in Shroomland: Spore Cultivation, has 2 game modes, cooperative and competitive. For either game mode your mission is simple… destroy the enemy leader. But beware! You can also win in competitive mode by wiping out the competition and being the last Player standing! Sabotage at its finest! 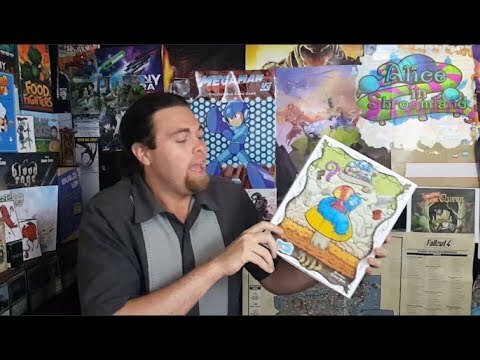 Players who feel like preserving peace will defend Shroomland and play as the Sativaz. 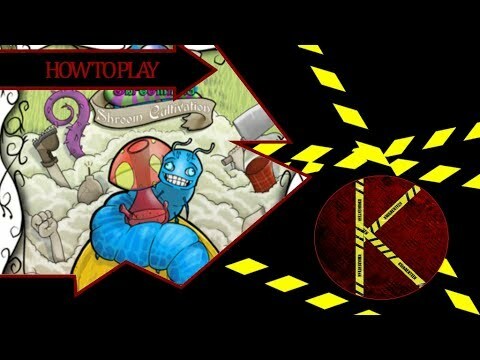 Those looking to destroy Shroomland will play as the Indicaz. Playing as the Sativaz is an easier leveled game experience while playing as the Indicaz is meant for more avid gamers looking for a challenge. 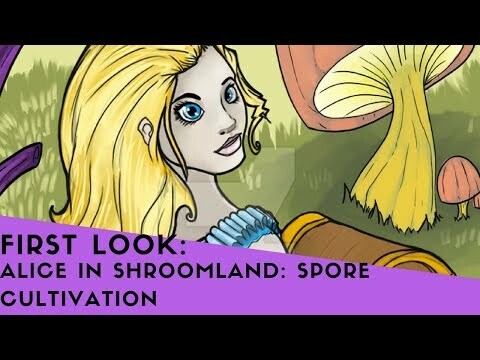 Take a trip on the wild side in Alice in Shroomland: Spore Cultivation!